In the fields of transport, logistics, supply chain management and trade, there are hundreds of potential career paths. A graduate’s career path will be largely influenced by his/her skills, interests, and personal decisions. It will also be impacted by the size, type, geographic scope, and organizational structure of the firm s/he chooses to work for. The broad base of business skills, knowledge of the logistics process, and relevant training experience that CITL provides for its students will give graduates ample opportunities to start their careers with manufacturers, retailers, carriers, third party logistics firms, or any other business organization. A graduate will likely begin as a management trainee, analyst, or first line supervisor. As s/he demonstrates managerial capabilities, s/he can progress to positions of greater responsibility. The graduate may also decide to gain experience in other parts of the organization. One key to success in this field is flexibility. 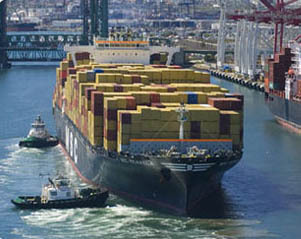 Depending on the size of the company, a graduate’s initial responsibilities may deal with one or more logistics functions. Some positions will require a graduate to specialize in a specific area of logistics. There are numerous opportunities and career paths in this field—it is up to the graduate to seek them out and develop the appropriate skills to be successful. Any number of these areas can be combined under the responsibility of a single logistics executive. 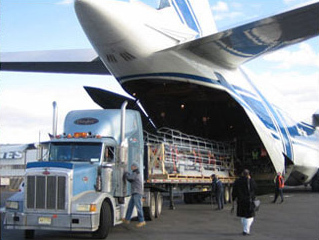 It is important to realize that not all organizations have a logistics department. Some organizations spread logistics functions across multiple departments. As a result, a graduate’s career path may weave through marketing, manufacturing, operations, and/or specific product divisions. 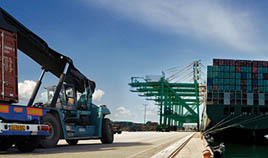 In these unique situations, the graduate will still perform logistics functions and it may end up as the Vice President of logistics or transport operations or supply chain management. Many of these students are more likely to continue their postgraduate degree in the same universities.